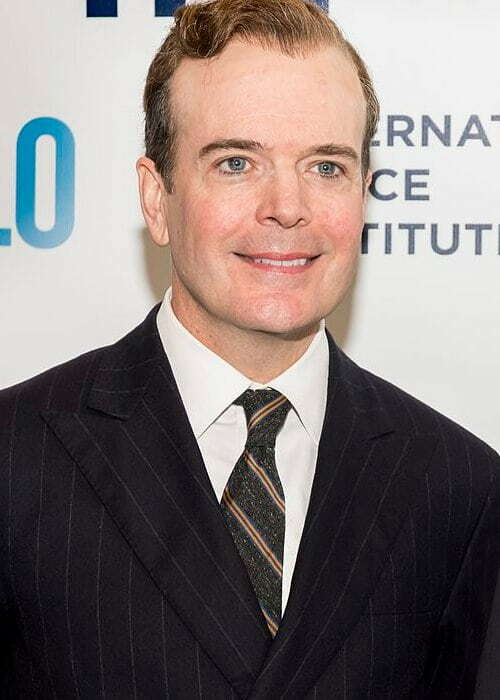 Jefferson Mays is an American actor who is known for his performance in various plays, films, and TV series. He is a Tony Award achiever and has acted in the Pulitzer Prize-winning play titled I Am My Own Wife from November 2003 to October 31, 2004. During his days at the University of California, San Diego, Jefferson did stage plays at La Jolla Playhouse, Long Wharf Theatre, the Williamstown Theatre Festival, and Playwrights Horizons. Jefferson completed his bachelor’s degree in Arts from Yale University and later joined the University of California, San Diego, for his master’s degree in fine arts. Father – He was a naval intelligence officer. Mother – She worked as a children’s librarian. Siblings – Jefferson has 2 older siblings. Jefferson is represented by Authentic Talent and Literary Management. Kari McGee – Jefferson Mays was previously married to his drama school girlfriend, Kari McGee. Susan Lyons (2003-Present) – Jefferson Mays and the Australian actress Susan Lyons met in August 2002. 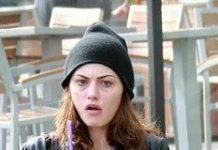 The couple started dating in 2003 and tied the knot in 2004. 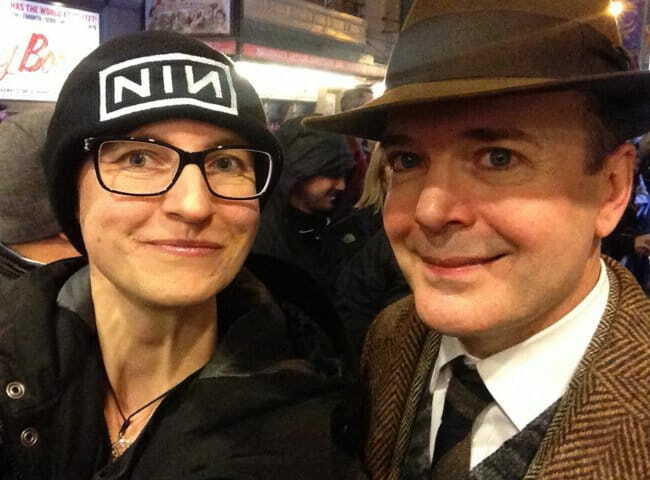 Jefferson Mays has not done endorsement work for any brand yet. Jefferson made his theatrical film debut in the 1995 film, The Low Life. Jefferson Mays made his first TV show appearance as Alex on This Week in Joe’s Basement in 1991. He was raised in Clinton, Connecticut, United States. He has done several Broadway shows and plays including I Am My Own Wife (2003), Journey’s End (2007), Pygmalion (2007), Blood and Gifts (2011), The Best Man (2012 revival), A Gentleman’s Guide to Love and Murder (2013), The Front Page (2016), and Oslo (2017). Mays has appeared in several TV shows like The Closer (2005), 30 Rock (2006), Law & Order: Criminal Intent (2008), Law & Order (2009), Fringe (2009), Mildred Pierce (2011), The Good Wife (2011), Unbreakable Kimmy Schmidt (2015-2016), The Americans (2015), and I Am the Night. 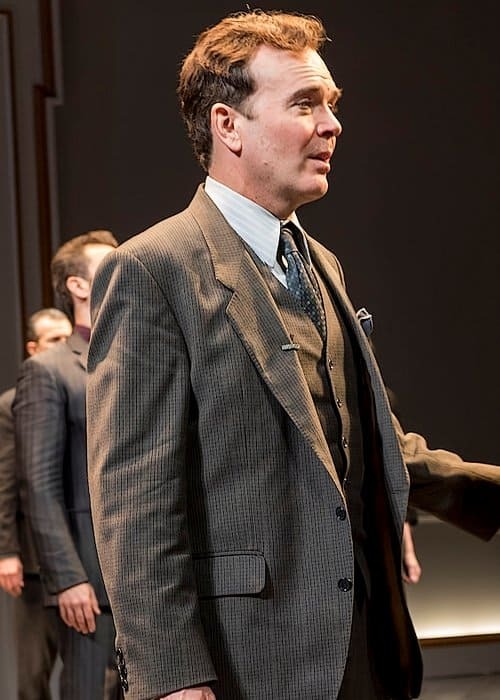 In 2005, Jefferson was honored by Joseph Jefferson Award for “Actor in a Principal Role in a Play” for I Am My Own Wife at the Goodman Theatre in Chicago, Illinois. Jefferson was a regular participant at the stage plays during his university days. Mays has worked with director Des McAnuff and Anne Bogart many times. 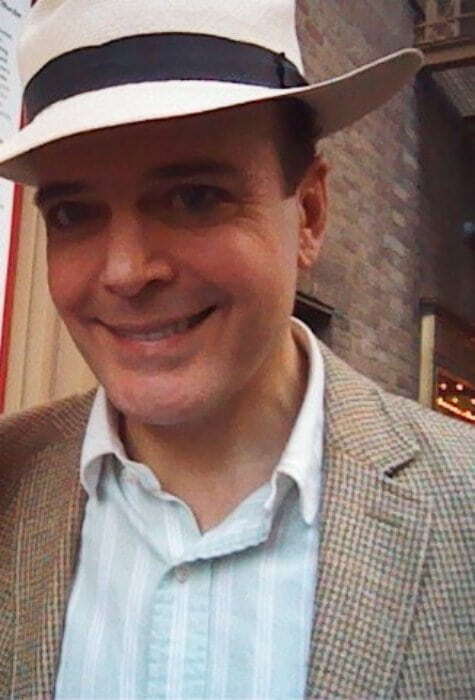 Jefferson Mays doesn’t have any verified social media account.